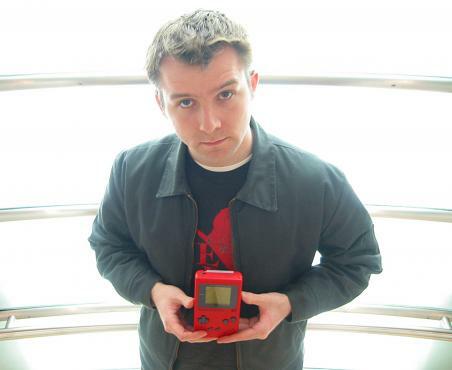 Daniel Durning discusses the evolution of 8bit music with the Gameboy performer Josh Davis a.k.a. Bit Shifter. Bit Shifter discusses the upcoming Blip Festival he helped organize, and talks about the phenomena of the high-energy, low-bit music scene. The Blip Festival is being held Nov. 29th - Dec. 2nd in conjunction with The Tank and the Eyebeam Atelier, 540 West 21st Street, NY, NY.